225 Bethune Dr, York County, VA 23185 (#10209440) :: Abbitt Realty Co. 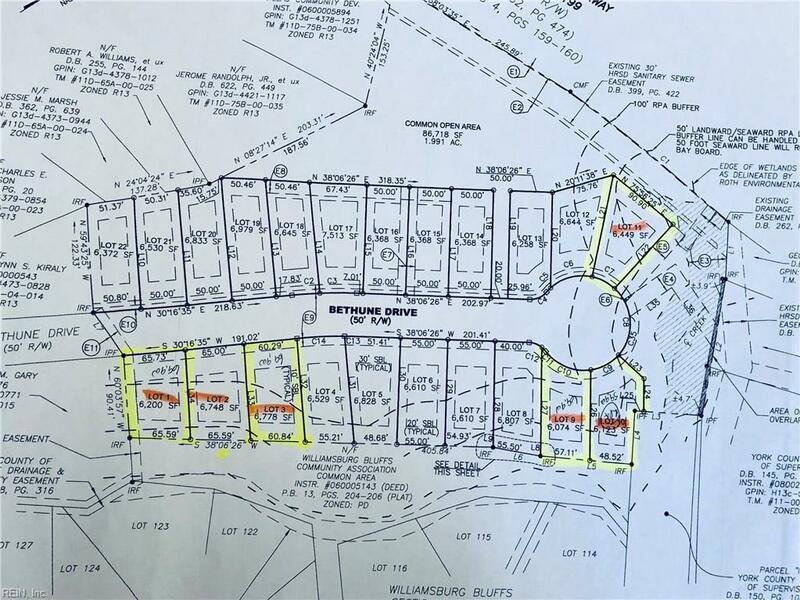 Lot available in Washington Ridge in Williamsburg. Vacant lot for sale. 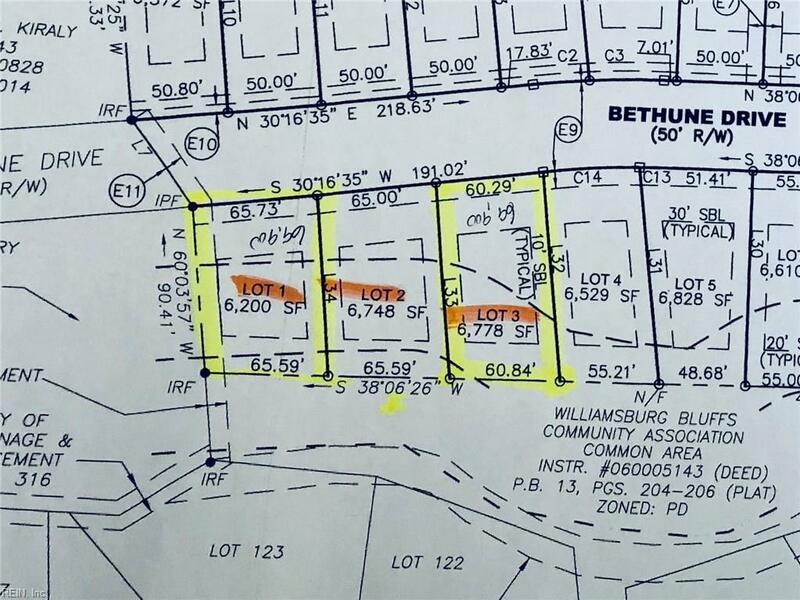 Option to buy lot or discuss building with the seller who is a Class A Contractor.